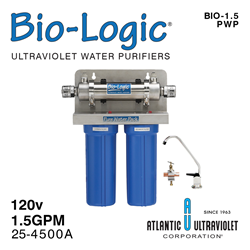 Atlantic Ultraviolet Corporation announces its new Bio-Logic® Pure Water Pack™, the easiest point-of-use water filtration and UV disinfection system available. The Bio-Logic® units are available as a combination water purifier and dual filter system, sold as the Bio-Logic® Pure Water Pack™, or a stand-alone water purifiers, BIO-1.5 or BIO-3.0. The Bio-Logic® Pure Water Pack™ includes the Bio-Logic® 1.5 gallon per minute water purifier packaged on a mounting bracket in combination with two filters. This unit comes standard with an installation kit that includes tubing, saddle valve, and long reach stainless steel faucet. The unique feature on the Bio-Logic® Pure Water Pack™—the feature that makes it different from many others sold—is the rotatable heads. The flexibility of being able to rotate the head on either side of the chamber to match the existing water connection streamlines installation, resulting in savings of time and money. It is perfect for a do-it-yourself user to install under a kitchen sink, office, aquarium, boat, camper, or anywhere with a tight space. Perfect for apartment, townhomes, condos, recreational vehicles, boats, laboratories, vending machines, and countless other installations when processing small amounts of water ensuring it is pure and disinfected is key. 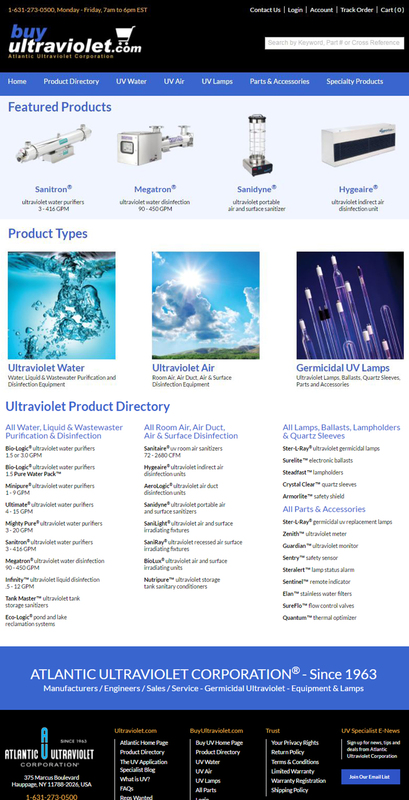 Germicidal ultraviolet lamps used in Atlantic Ultraviolet’s products produce short wave radiation that is lethal to bacteria, virus, and other microorganisms. Well established as a method of choice, ultraviolet technology is effective, economical, safe, quick, and easy to use due to its by-product free process. The method is unique without the use heat or chemicals. 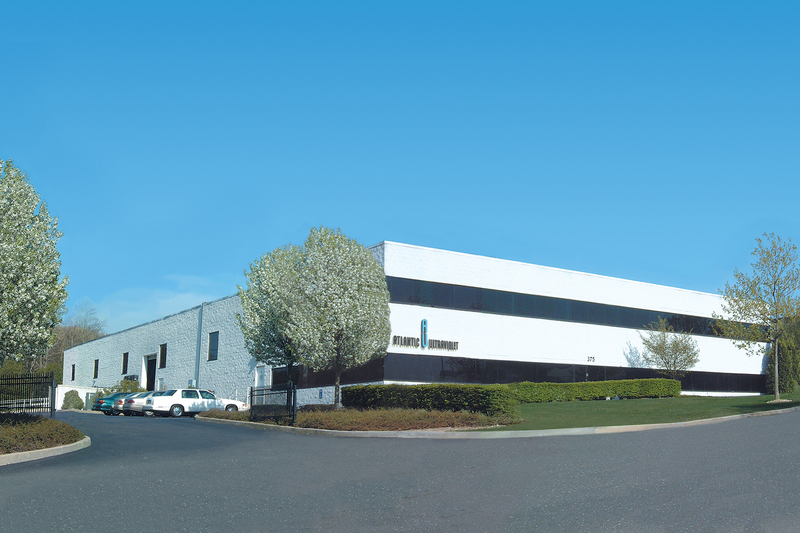 For more information about Atlantic Ultraviolet Corporation, or how UV disinfection works, visit the official company website at Ultraviolet.com or call 1-631-273-0500.